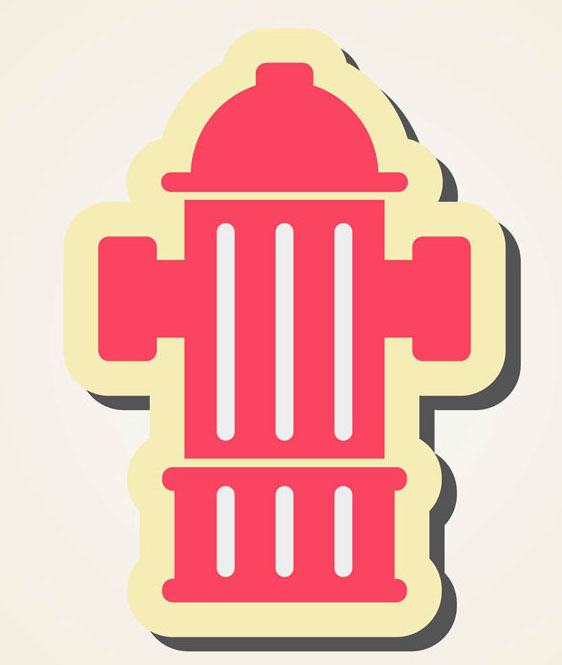 Gadsden, Alabama – Fire hydrant testing is necessary to make sure hydrants are working properly. The Gadsden Fire Department will be testing the fire hydrants in Gadsden through the month of October. This testing can sometimes cause a slight discoloration of the water. Thank you very much for your cooperation and patience. For more information about the hydrant testing program please contact Assistant Chief Jim Matlock 256-549-4571 .